Our goal is simple, to develop your endurance the same way you CrossFit. To train smarter and harder. The most common question that I am often asked is, "What is your favorite workout?" As you will quickly learn from reviewing our workout history - I rarely repeat workouts because we have so many options to provide the same physiological stimulus. However, tonight's workout has been performed more than any other. In a perfect world, I would like all our athletes to perform this benchmark workout at least once a month. 300 meters is a manageable distance - mentally and physically. The pace is based on your 400m PR time. Therefore, the intensity is consistent from session to session and interval to interval. This develops and maintains your speed. It is a good hard workout but doesn't wreck the runner. Pace Range: I will provide each athlete their pace range which will be based on their 400m PR time. Goal: The finishing times will be consistent from start to finish. This will require you to increase your perceived exertion on each interval to hold pace. The final 300 will feel like a sprint. It was an amazing weekend for our Northern California CrossFit boys at the 2013 Games. To have all three of our athletes finish in the top ten overall against the best in the world is a remarkable achievement. I'm so incredibly proud of them. Rich and Jason going head-to-head during Naughty Nancy. Garret finished Naught Nancy just behind Jason. This past year our NorCal boys focused their training on developing their aerobic capacity and the payoff was huge. Although the 2013 Games had many highlights, the Burden Run was my personal highlight. This 4th Games event opened with a 2.1 mile run which gave our boys an opportunity to show the CrossFit world the importance of proper endurance training. Garret took the lead from the opening gun and comfortably ran 5:35 and 5:45 minute miles. And Jason evenly paced his run, finished in 16th out of 46 athletes, then quickly took the overall lead during the pig flip, and won the event. Garret finished the Burden Run 5th overall by edging out Rich Froning on the sled pull. Complete a 600 meter interval at the provided programed pace range. Walk to the football field end-zone, pick up your plate, and begin overhead walking lunges down the football field. Drop plate after completing 25 yards. Run ON at 90+% effort. Continue running until you accumulate 1 mile in total distance. This morning we developed our strength power for those late pushes in a race or a CrossFit workout. Runners can develop their power by doing hill repeats or pulling sleds. We started our morning with a long warm up, then walked the football field. And not just any walk...we went the length of the field with heavy plates held overhead while performing walking lunges. Rest was 5 seconds every 10 yards. We next broke into teams. 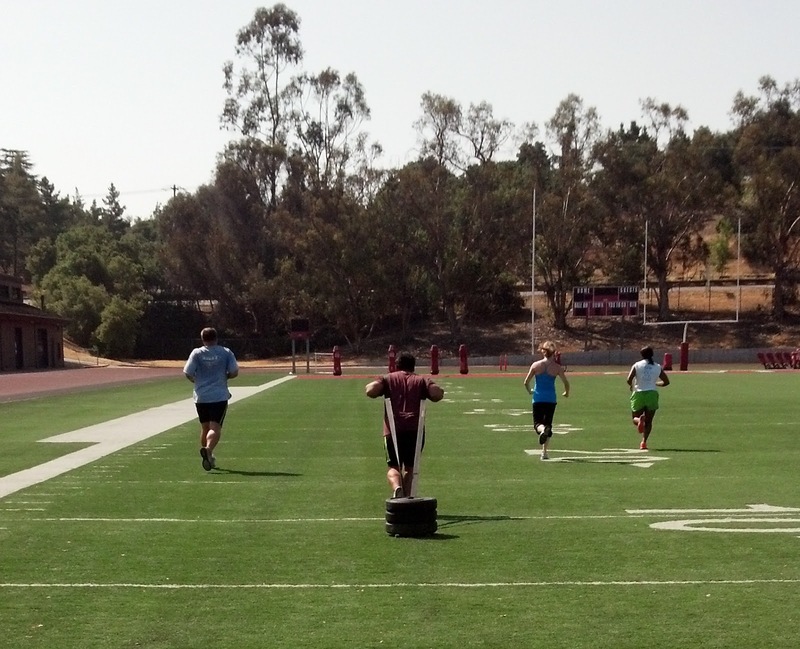 Four of the athletes ran a 200 yard shuttle sprint while the 5th pulled a heavy sled 100 yards. We loaded the sled weight to match the shuttle time. Rest was determined by sled pull transition time. 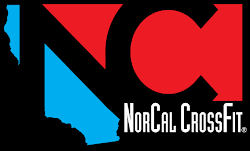 Please note that we will not have the NorCal Endurance classes this week because I will be at the CrossFit Games. The workouts will be homework. Today was an amazing experience. The NorCal CrossFit Brodown was an overwhelming success. 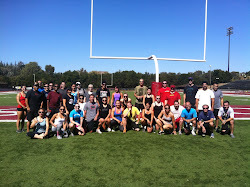 Almost 300 NorCal members came out to throwing down, judge, and cheer in a benefit for CrossFit Hope. I loved it. Next week the NorCal Endurance workouts will be homework. Most of the NorCal coaches, including myself, will be down at the CrossFit Games. 3 x 600-meter sprints in 1:36. Monday was an amazing day on the track. Thanks to our aerobic conditioning, we ran distances that pushed everyone to their personal endurance limit. Tonight, we will have an active recovery workout that includes some accelerations drills. the same workouts as the NorCal CFE class. "I WILL PREPARE AND SOME DAY MY CHANCE WILL COME"
Yasso's 800: 10 x 800m with 1:1 work to rest. The theory behind Yasso 800s is that your time in minutes and seconds for a workout of 10 x 800m with equal recovery time is the same as the hours and minutes of your marathon time. For example, if you can run 10 x 800m averaging 3 minutes and 20 seconds with 3 minutes and 20 seconds recovery, then this predicts that you can run 3 hours and 20 minutes for your marathon. Run 2:55 for the 800s and you can run 2:55 for the marathon. I will scale this workout based on your typical (weekly & max) running volume. I will also provide pace ranges for each athlete. Everyone will be running individually (not as a group) unless your running times perfectly match. Back by popular demand, we are going to be pulling sleds tonight. Runners often use hill repeats to develop strength and power. Tonight we will be accomplishing the same objective by pulling weighted sleds on the football field. The sled weight and pull distance will vary. However, the time and reps will be equal for all athletes. I love this picture taken yesterday. Jason took this picture after everyone completing one of the gnarliest track workouts of the year. 6 x 1000m on 7 minutes followed 3 x 400m sprints. The programed pace ranges for athlete during the 1000s was just below their anaerobic thresholds. Very tough and very challenging....so I thought. They cut through this workout like a hot knife through butter. Even sweeter was the NorCal CFE athletes did a very similar workout last week. Awesome. We are proud to introduce NC Endurance. We teach the skill of running. You will learn the proper warm-up, dynamic drills, and biomechanics to avoid injury. NC Endurance will transform your approach and opinions of running. We will give you in-depth knowledge and training methodologies to develop your speed, endurance, and efficiency to become a better athlete. The NC Endurance program focuses on developing a more robust and efficient aerobic energy system. Our goal is to develop your resistance to fatigue for any activity. CrossFit will remain your high intensity, strength & conditioning program 3-5 times per week. NC Endurance will be your sport 2-3 times per week. We will perform 2 aerobic based workouts per week plus add an optional "competition specific" homework session per week. Classes meet on Monday and Wednesday at 5:30-7:00pm at the Los Altos High School Track in Los Altos, CA. The cost is $75/mo unless you are part of NorCal CrossFit unlimited plan. Please email Coach Chris at hinshaw.chris@gmail.com to find out how to get started. A former All American collegiate swimmer and an experienced professional triathlete with top international finishes including a 2nd place overall finish at the Hawaiian Ironman World Championships, 2-time member of Team USA at the Hawaiian Ironman, 2nd place overall finish at the Ironman World Championships in Canada, and a 1st place overall finish at Ironman Brazil. Coach Chris has been a CrossFit athlete for 6 years. He specializes in endurance coaching for the CrossFit athlete. 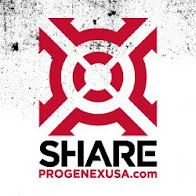 Chris is a CrossFit Level 1 trainer, CrossFit Competitor Course certified, CrossFit Mobility certified, CrossFit Endurance certified, NC Lab Scientist, coach at NorCal CrossFit and certified RockTape doc. Chris is the personal endurance coach to 60+ athletes including more than two dozen Games athletes including Jason, Matt, Camille, Lindsey, Alessandra, Garret, Lauren, Dan, Neal, Cole, Regan, Rory, and Gretchen. As a high school freshman, Joey joined the track team as a way of getting out of PE. That year he only competed in the long jump because he did not want to work too hard. Haha! At the end of that year, he placed 2nd in League, qualified for Sectionals, and got hooked on track and field. By his senior year, he also competed in hurdles and the 400m becoming League Champion, Central Coast Section Finalist, and State Finalist. At UCSB Joey became a decathlete and a NCAA Division 1 Academic All-American. Joey’s competitive running career ended 10 years ago with a torn hamstring. CrossFit has helped to restore Joey’s physical health and he is now focused on competing as a master in the pentathlon (200m, long jump, discus, javelin, 1500m). He is currently focused on hitting the All-American standard and winning the Pacific Regional for the pentathlon.